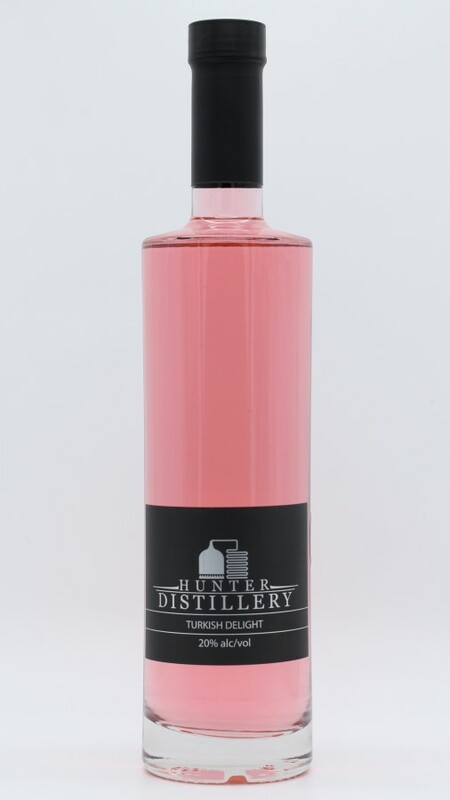 An exquisite rosewater flavoured liqueur, reminiscent of the traditional icing sugar dusted Turkish Delight. 20% ABV. Available in 250ml and 500ml sizes.